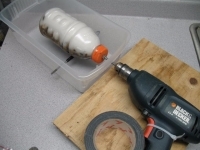 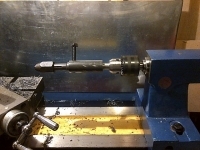 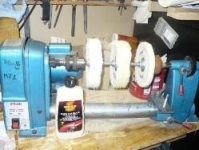 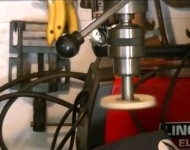 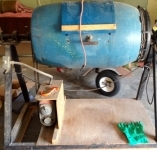 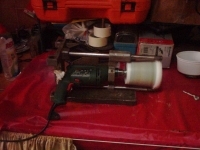 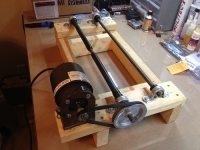 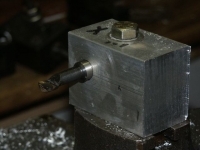 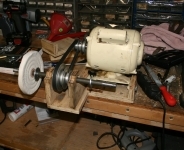 Homemade improvised method of attaching a toolpost grinder to a lathe. 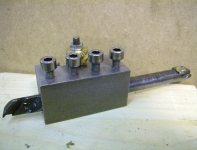 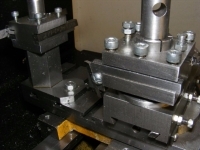 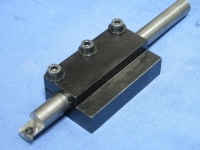 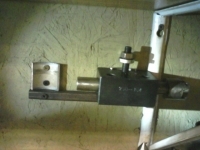 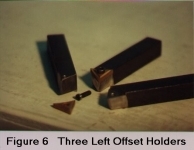 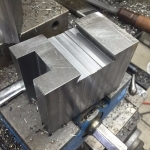 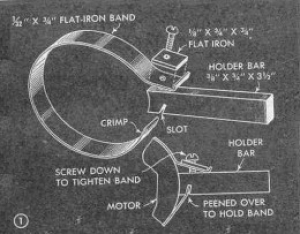 The holder assembly consists of a metal band and a slotted holder bar. 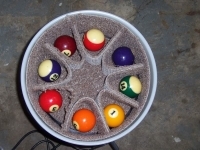 Old ideas are not necessarily dated, as this entry shows.